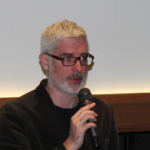 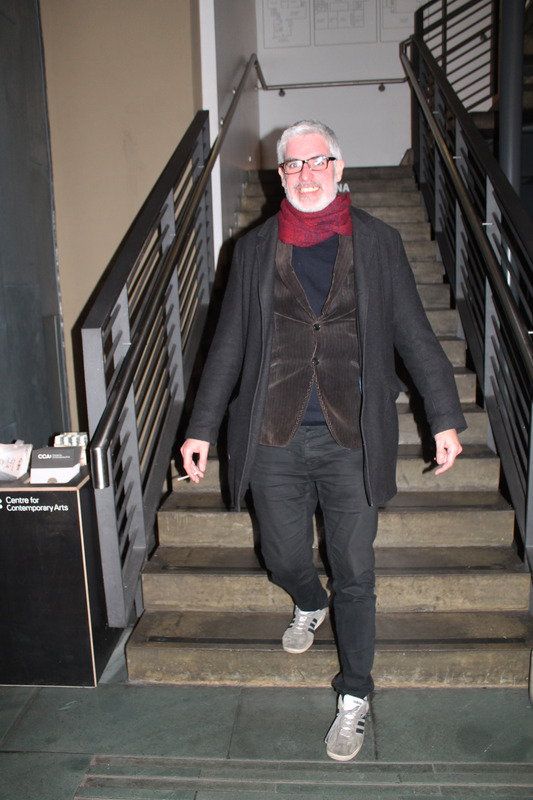 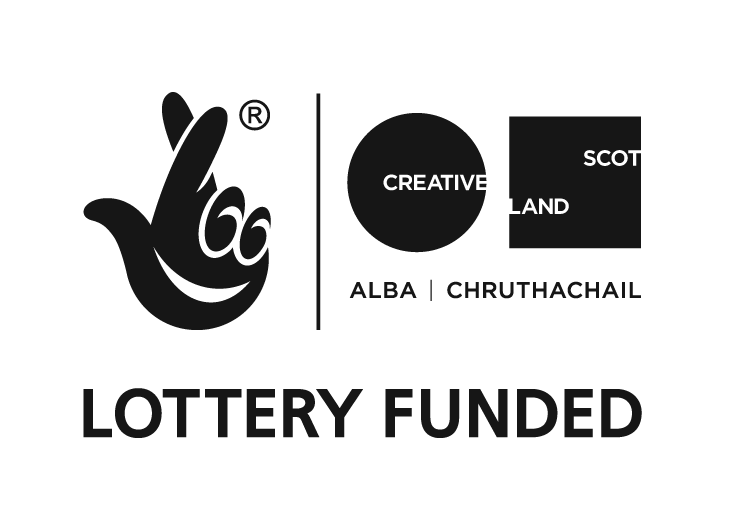 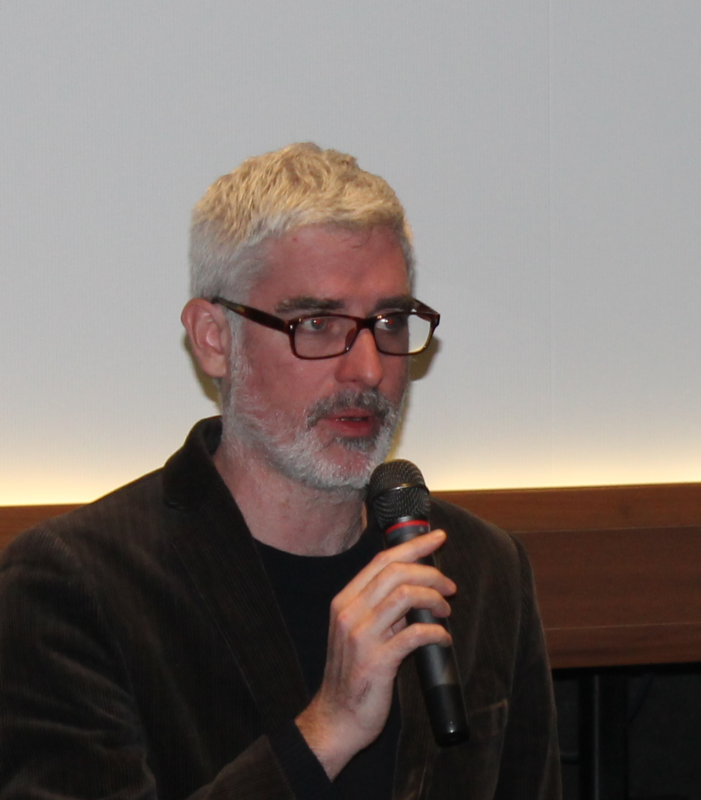 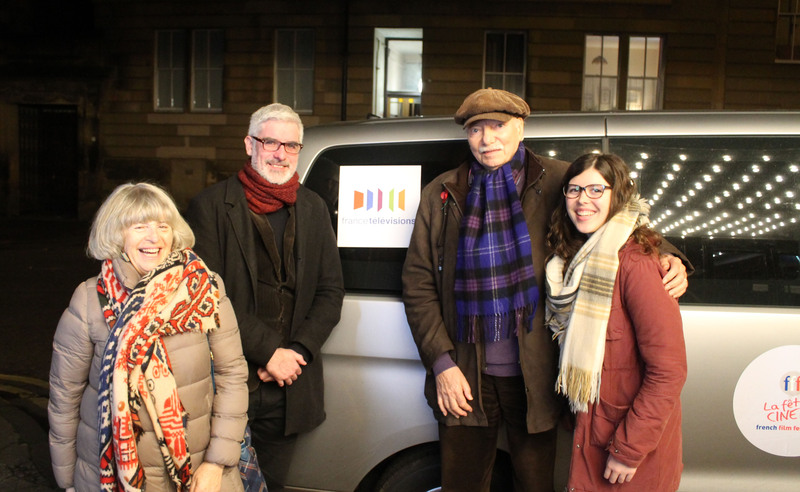 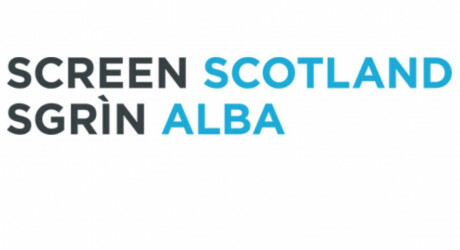 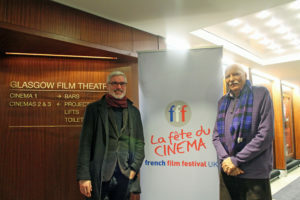 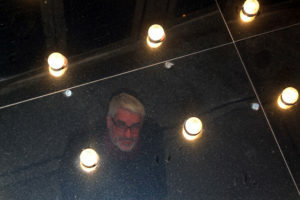 Nicolas Fleureau carried on to Glasgow Film Theatre to present Corporate to Glasgow audiences. 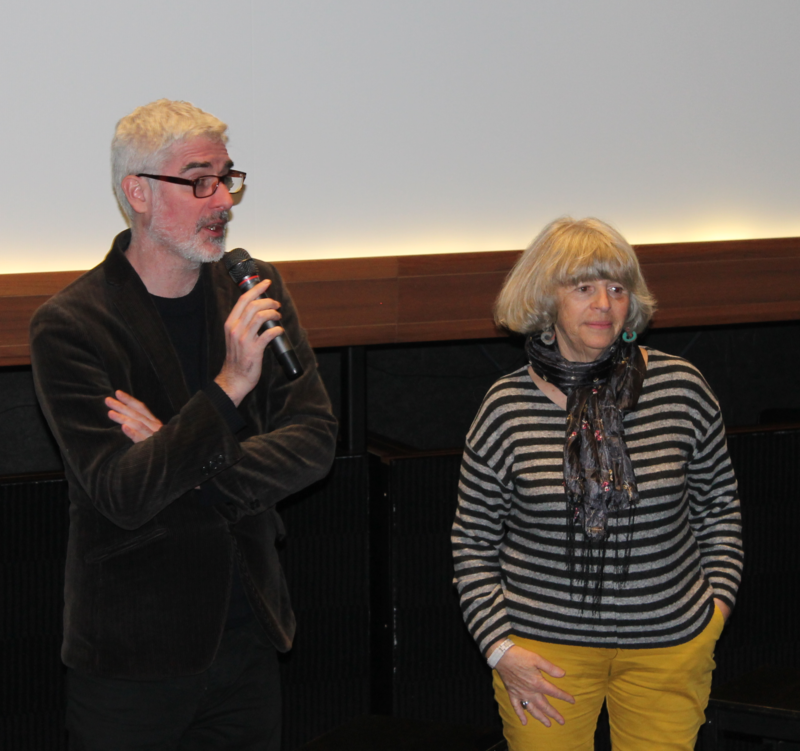 A lively Q&A ensued about the film’s portrayal of ‘harcèlement moral’ (moral harassment) in the workplace. 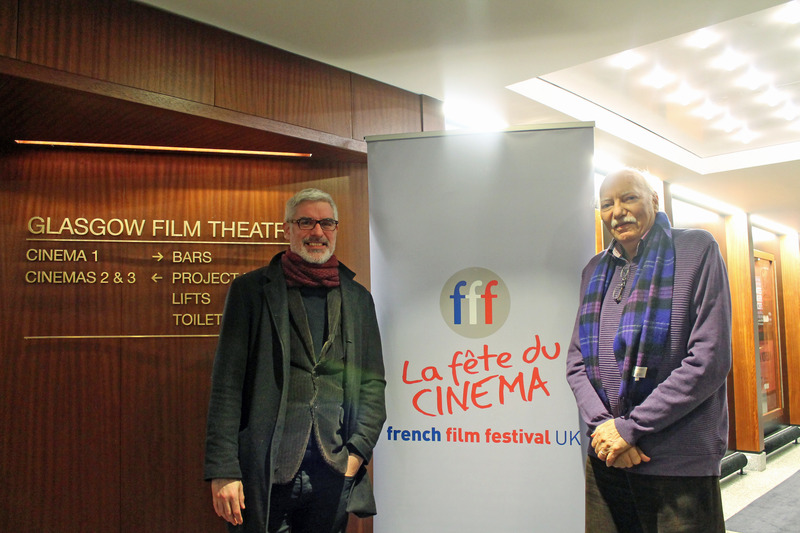 James Steel, FFF’s chair, welcomed Nicolas to GFT. 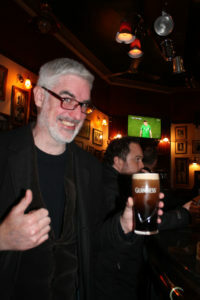 A pint of Guiness was a pleasant relief after a lively debate.